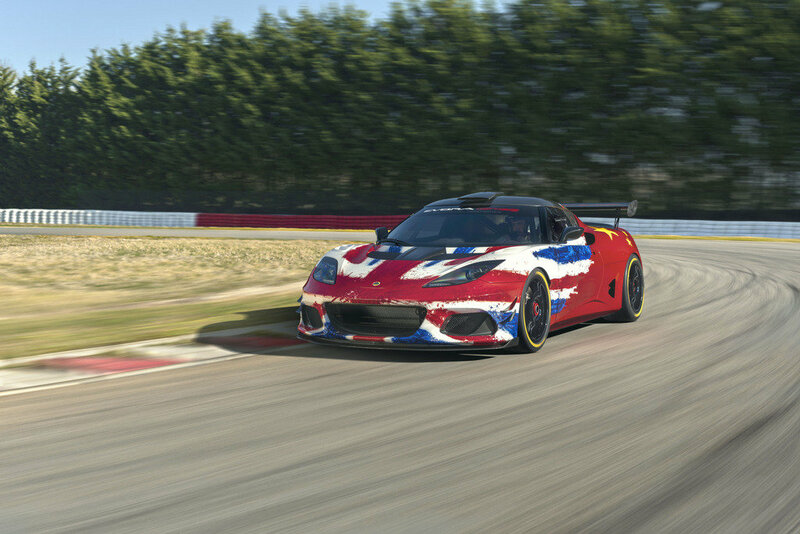 Developed and prepared in Hethel, UK, the Evora GT4 Concept brings the inherent talents of Lotus to bear in both the car’s aesthetic and performance credentials. Undeniably an Evora, and with a unique Anglo-Sino launch livery created by Russell Carr, Design Director, Lotus Cars, the racer will continue to be developed by Lotus Cars in the UK. Responsible for the development of the company’s competition cars, renowned Lotus test driver and the company’s Director of Attributes, Gavan Kershaw and his team will spend 100s of hours on the famous Hethel test track, which has shaped countless racers over six decades. The factory drivers will demonstrate the car’s potential through the newly established Lotus’ driver training school in China, with events to be held for the team and members of the public as high-octane driving days, driver training sessions and hot lap experiences, starting later this year. British built Evora GT4 Concept race car unveiled at Shanghai Auto Show GT4 Concept car aiming to compete in 2020 Successful Chinese racing drivers, Cui Yue and Gaoxiang Fan appointed factory drivers for China Lotus driver training school established in China Marking a return to the international racing arena, one of the most famous names in competitive motorsport, Lotus, launches its brand new Evora GT4 Concept. Using 70-plus years of engineering innovation on road and track, the iconic company unveils its latest, British-built motorsport entry, at the Shanghai Auto Show 2019.